after many hours of trying and reading, i still need to solve a problem that makes me crazy. So I need to ask a question here. 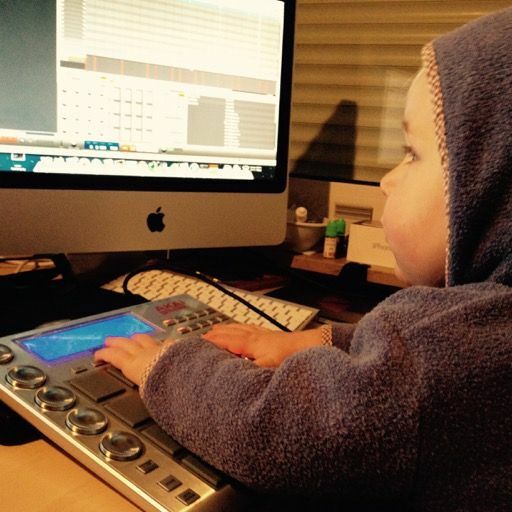 I use my mpc studio as a logic plugin an it works fine. Now I like to add some logic instruments, especially thru a midi arp, triggered by the mpc sequenzer. My idea is: Simply add a track on the mpc which is of type MIDI and fetch it on the selected channel by the logic instrument track. The Problem: I didn't receive any midi signals I recorded on my mpc midi track. Is there a known problem with sending this signal to logic over the usb connection, or do I need so set some special settings? It would be great to get some help from here. Now you should have a virtual MIDI port that you can use internally just like any MIDI input/output. Select it as MIDI output in MPC Software and send your MIDI track to that, and Logic should pick it up. Change the channel in both MPC Software and the Logic track if necessary and you should be good to go. I am not sure if this works in plugin mode, might be better to use the MPC standalone and sync it via MIDI Clock with Logic. MB Pro, 16 GB RAM, OSX El Capitan. Blue Cat, Flux, iZotope, Rob Papen. Damn. Never knew about that. I went for a different option of resolving this issue and moved from Logic to Reaper as my DAW which made a lot of things easier in general. I thought Logic/AU Plugins couldn't send MIDI Out. Am I understanding this correctly as a work around for that limitation? 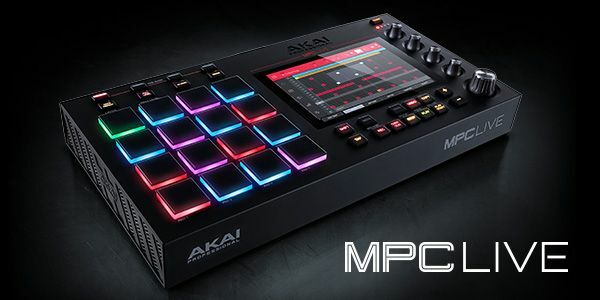 I´m completly new to the MPC world and messed up with the same problem. My setup is mainly Logic Pro X latest version and MPC Studio black with 2.3 Software on MAC OS Sierra.